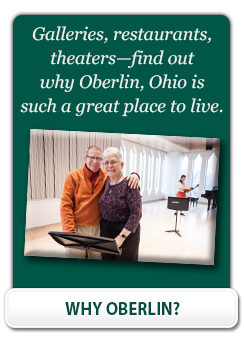 Kendal at Oberlin offers both cottages and apartments for independent living. Floor plans range from a studio-style efficiency, up to a two-bedroom with den deluxe with two full baths (over 1,800 square feet). We are in the process of updating our classic cottages, adding bright open kitchens, extended living room space with vaulted ceilings and new geothermal heating and cooling systems. Our campus includes 107 beautiful acres, with ponds and wetlands, walking trails, and more. Moving to a smaller, more manageable home can be a challenge. Download our FREE guide for downsizing tips.